Essential oils can be applied topically to the skin. Common examples include applying a blend that contains black pepper (Piper nigrum) or ginger (Zinziber officinalis) essential oil to help with soreness associated with normal exercise, or applying German Chamomile (Matricaria recutita) essential oil to help ease dry skin. Our skin is somewhat permeable. The active chemicals in essential oils are absorbed by the skin. Some researchers report that essential oils may be more readily absorbed from skin locations with greater concentrations of sweat glands and hair follicles, such as the head, soles, palms, and armpits (Battaglia, 2003). Molecules inhaled through the nose or mouth are also carried to the lungs and interact with the respiratory system. Thus, inhaled essential oils can support the body through several systems and pathways. The third way that essential oils enter the body is by ingestion (swallowing). 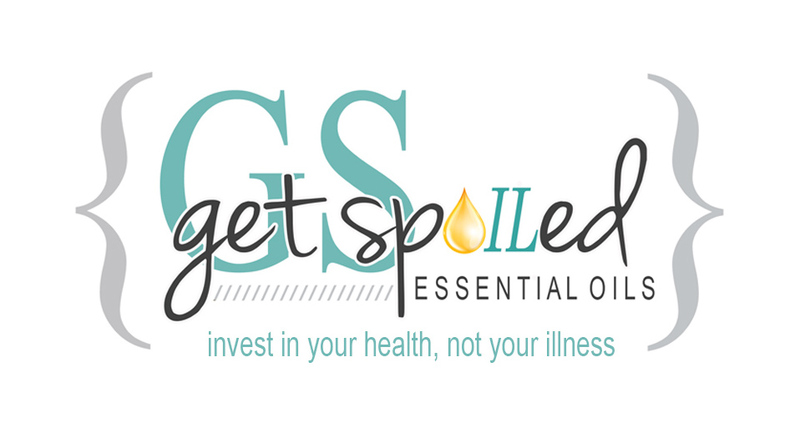 The only essential oils that should ever be ingested are 100% pure, cold-distilled, organically grown, essential oils. The only absolutely pure essential oils that we are aware of are Young Living Essential Oils. Did you know an essential oil can be labeled as “pure” as long as no less than 5% of it is actually pure? That leaves 95% of the remaining bottle to be whatever (fillers, additives, etc.)! Find a company that guarantees the oil to be 100% pure! Remember, not all oils are okay to ingest, even 100% pure oils. Parts of this post were adapted from the University of Minnesota’s article.